Some might see it as a hurdle to be leapt over, some may see it as a barrier to knock down. People think of resumes, covering letters, application forms in these ways, however it is simply a way to show the prospective employer – what you know and what you can do. You will get a job nonetheless, but if you want your dream job, your resume needs to reflect you in best possible way. Employers see you through your resumes and evaluate you on the basis of resumes. Resume writing is a professional work nowadays but still many people prefer writing it on their own. With the advent of technology, “do it yourself” software’s are gaining popularity and people use it to build their own CV. People will advice you a whole lot of things but its upto you what to listen to, and what not to. Do not get befuddled with the advice. There are dozen methods to write your resume and all of them are perfectly valid. Just restrict the no. of books and the no. of people consulted for suggestions. Remember that the free advice doled out to you is generic and not specific. It does not take in account your personal accomplishments and the job you need to prepare your resume for. Amateurs often tend to clog the resume by writing everything they have done whereas an employer only wishes to see what he needs. Hence employees should only write what an employer would want to see. Do not try to beat the crowd by using quirky fonts, colours, codes or attention grabbing information. Try to keep the resume simple and professional. If it uses words or fonts that are not suitable for a professional document, chances are that it would do more harm than good. The resume should be written keeping in mind the industry and the desired position. A resume which is not focused is not important. Do not include any information in resume that does not contribute to getting a call for an interview. Recruiters want a simple resume that is clear, easy to load in system and a match for the skills, attitude and experience that they need and are looking for. You need to keep it crisp and to the point. Do not mention irrelevant hobbies like cooking unless you are applying for the post that needs culinary skills. Give facts about yourself and about the job that you want. Do not lie about your credentials or work experience. It might create a dent in your reputation if the recruiter finds out that you had lied. Such incidences will only mar your chances of getting a job in the dream company in the future. Always gather information about the job that you need to apply for before sending the resume. Know information like the pay scale, working hours, job duties and descriptions. Amend the resume accordingly. Example, make their top pay your bottom pay, make your work experience as per their job requirements etc. Always mention the hot keywords in your resume as most resumes are shortlisted using the keywords from amongst thousands of resumes. Using the write keyword ensures you get the attention of the recruiter. Explaining the work experience in reverse chronological order i.e., the latest first, is the most effective way as it highlights your latest experience. However if there are gaps in the work history, do not follow it. It should be used only when you have followed a proper work structure and are willing to move higher in the corporate ladder in the same field. Be specific while giving descriptions. Vague description will not attract the employer. State and highlight your accomplishments like heading of a project or achieving any particular goal. 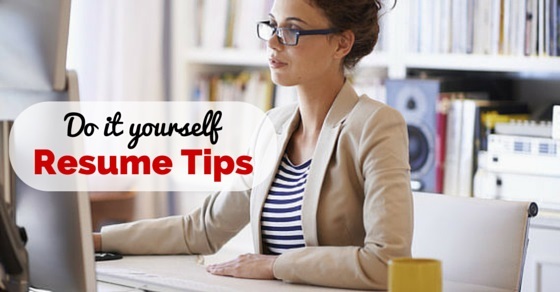 Keep the length of your resume at most two pages as lengthy resume will be a spoiler. State your strengths and avoid anything negative. Even if you mention anything embarrassing, be prepared to face that at the time of the interview. Proofread the resume atleast twice to avoid typing errors, and grammatical errors. Also, you may have someone else proofread it for you as it will make you double sure. Do not use words such as absolute loyal, die hard adherent. These words are outdated and every recruiter wishes not to see such words as they do not tell much about a person but are just copied from one resume to another. Do not use passive voice. Use active voice while mentioning your job responsibilities. Usage of first person and possessive pronouns such as “I”, “me”, and “mine” should not appear in a resume. 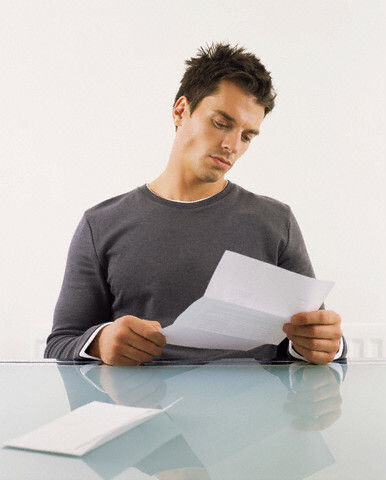 Resumes should be prepared keeping in mind the position that you are applying for. Making changes in the resume as per the opening is one of the utmost important things. Highlight the skills that you have as per the required eligibility criteria. Do not mention any false information and at the same time, it is important to remember that any vital information should not be missed. The email id given on the resume should be professional and not contain anything kiddish like cool boy, handsome dude, princess etc. Following the above simple yet crucial points will make sure that you land your dream job with a resume that has been written by you on our own. 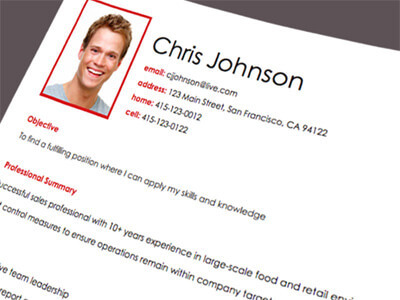 Go for it and feel the personalized touch reflected in the resume.